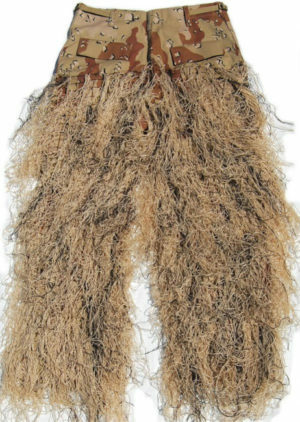 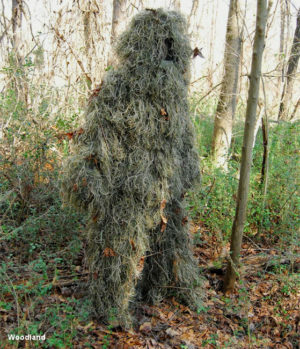 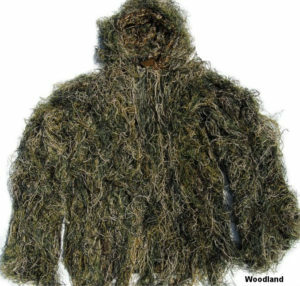 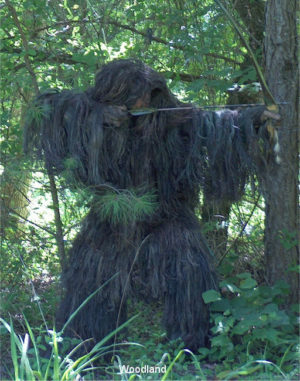 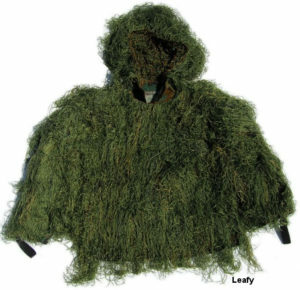 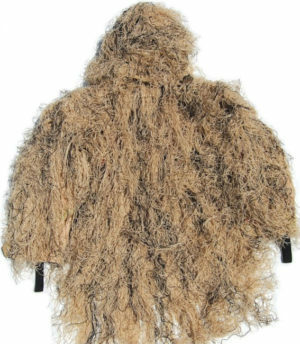 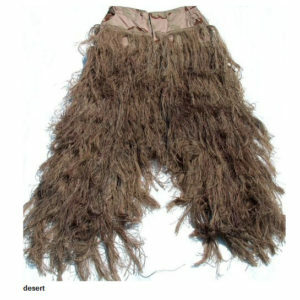 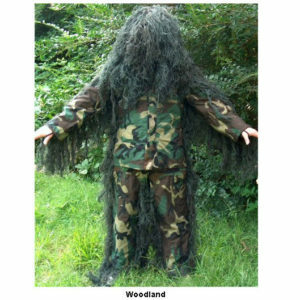 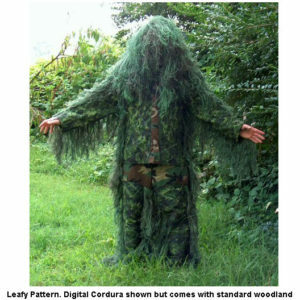 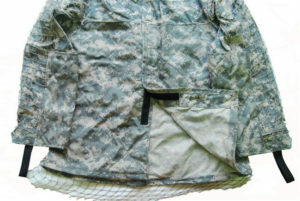 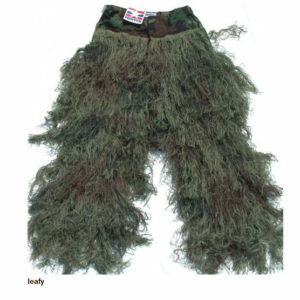 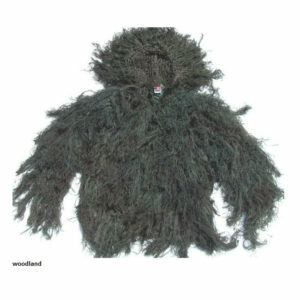 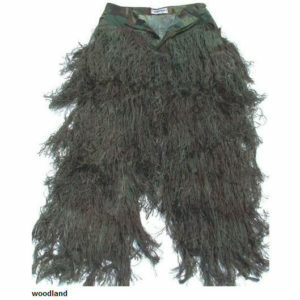 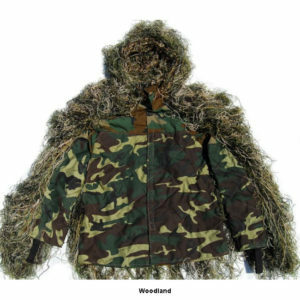 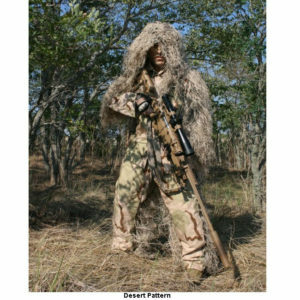 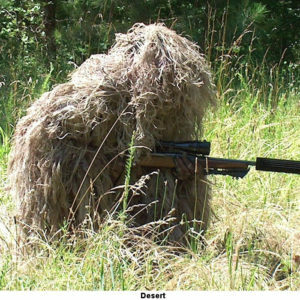 A ghillie suit in the Jacket and Pants style gives you easier movement than the poncho style suits. 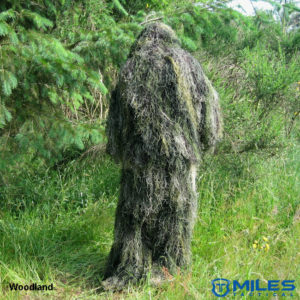 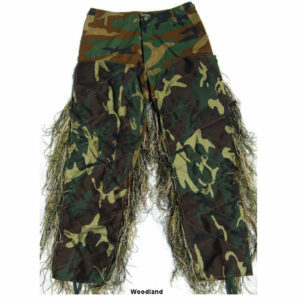 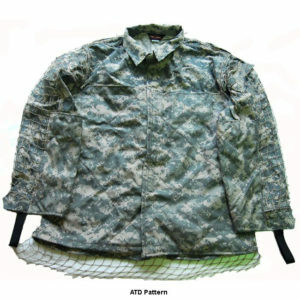 With the Ultralight jacket and pants you might feel like you don’t have a ghillie on at all! 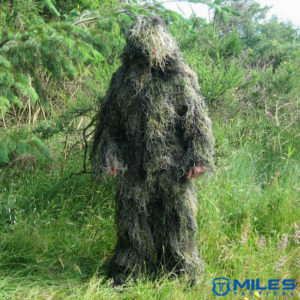 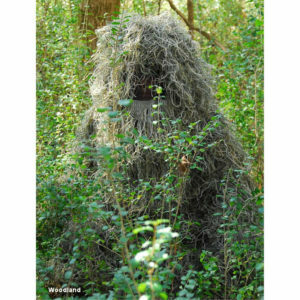 This style of suit is a must in Airsoft of Paintball where fast mobility is required.